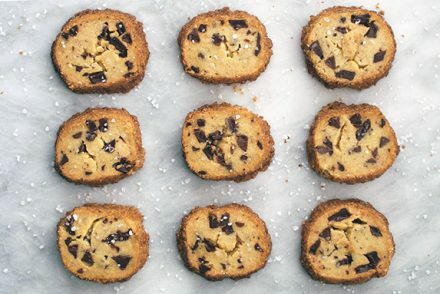 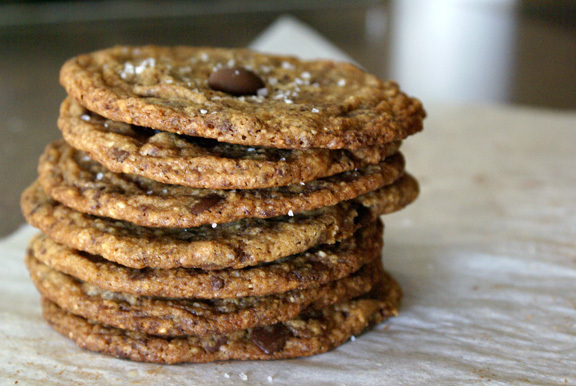 the salted butter + chocolate chip shortbreads that everyone made. 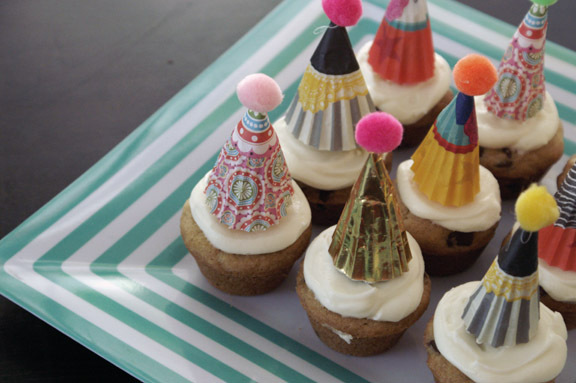 tiny party hats and cream cheese frosting. 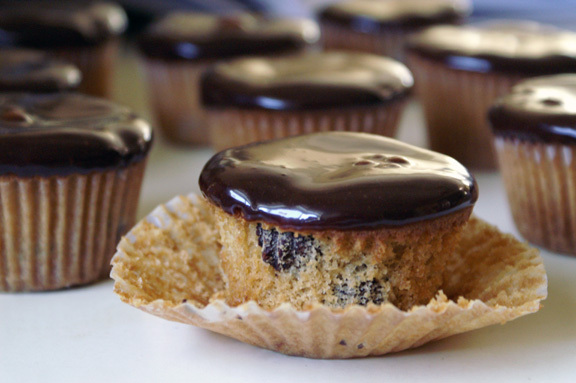 chocolate chip cupcakes + chocolate ganache. 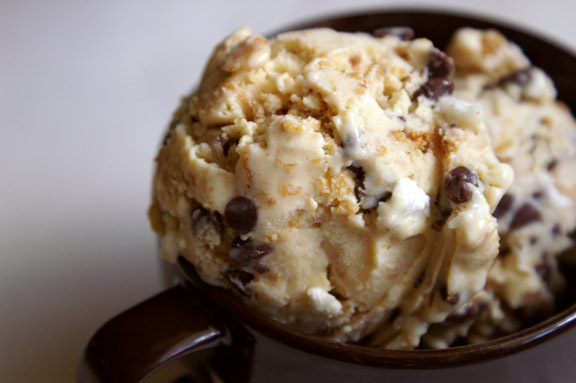 momofuku-inspired cornflake chocolate chip + marshmallow ice cream.